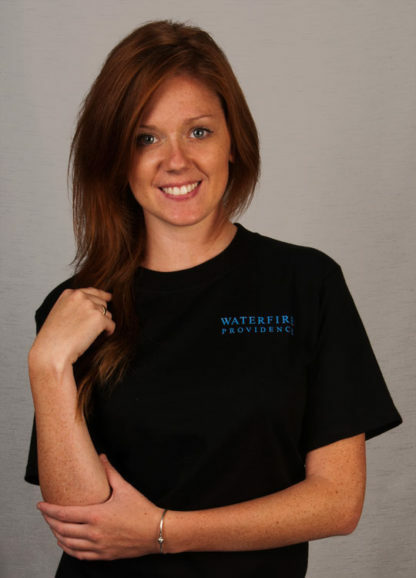 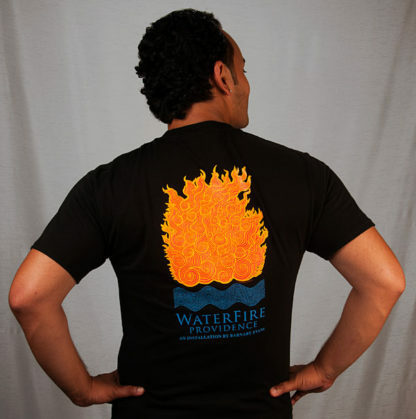 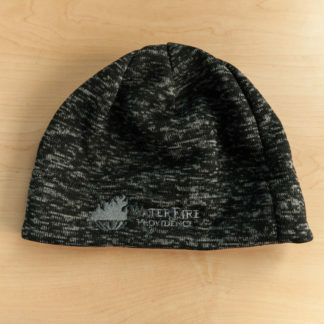 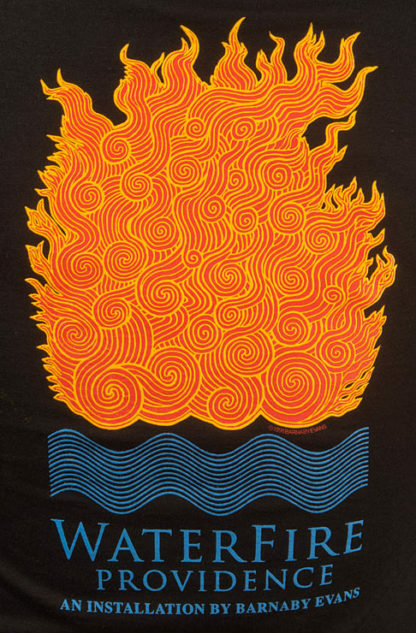 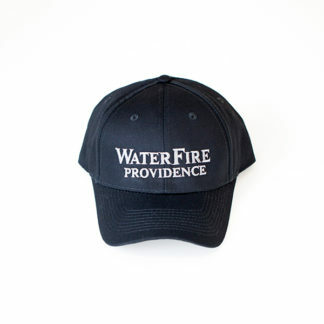 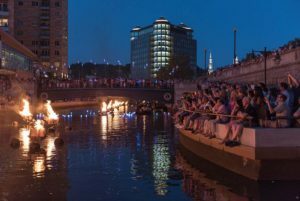 Get your flame on with WaterFire’s popular classic tee. 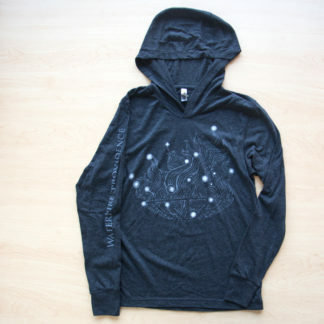 The intricate WaterFire logo design by Barnaby Evans is boldly featured on the back and is sure to be the envy of all. 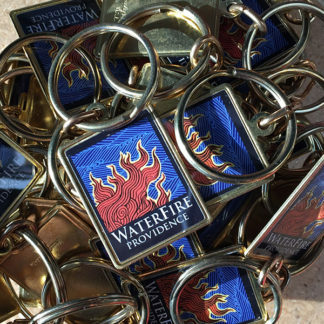 Not to worry, they can get one too! 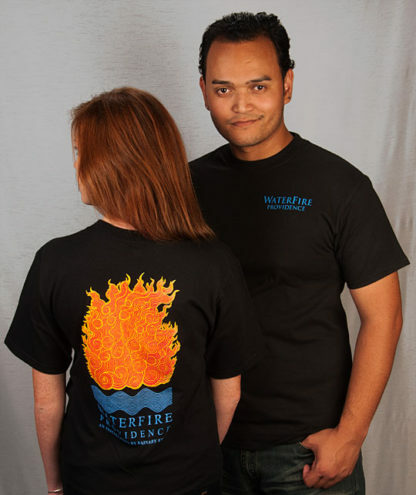 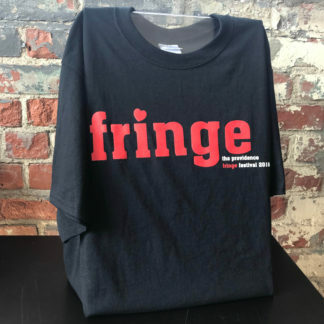 100% preshrunk cotton tee with the words WaterFire Providence on the front chest.